More than just a clearinghouse. 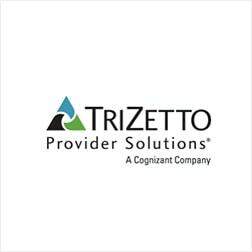 TriZetto Provider Solutions® seamlessly blends claims processing with revenue management and analytics software so you can get paid faster, and more accurately. BillFlash integrates with your Billing Application to further reduce the steps for you to complete your work. Eliminate headaches when you choose BillFlash as your one-stop shop for Billing and Payment services that work together for you. 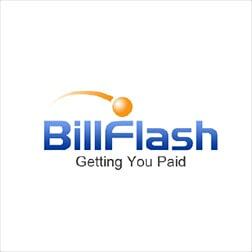 Online eBill, Online ePay, print and mail, or in-office pay, BillFlash is your complete suite of billing and payment services. 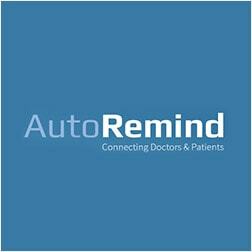 AutoRemind will help you engage with your patients and make your practice more efficient. 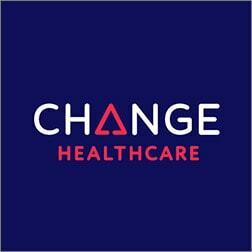 Send a variety of messages & reminders (text, call or email), create new appointments, manage your online reputation and stay top of mind with your patients, plus so much more. Getting paid is essential; but for healthcare providers, the true measure of success is patient outcomes and a positive patient experience. Let us help you streamline your revenue cycle, so you can focus more on what matters most.